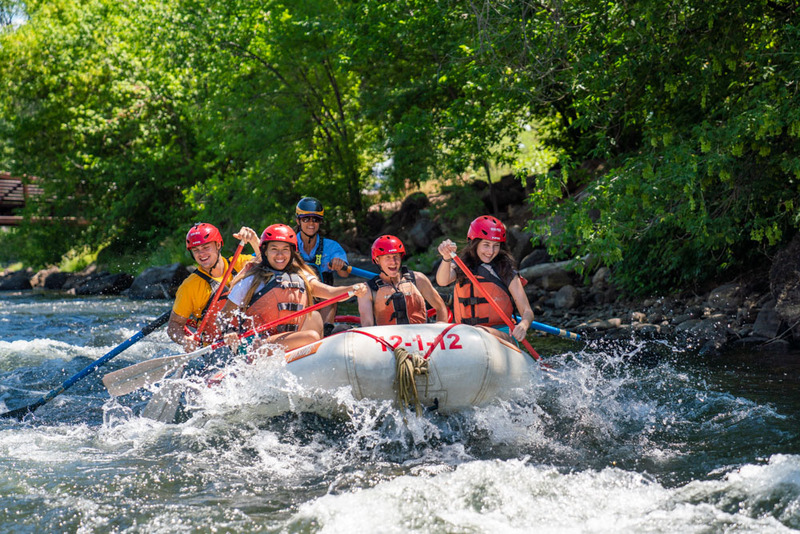 Durango and La Plata County offer the perfect location for groups and events, and feature a myriad of companies and professionals with the knowledge and expertise to assist you with your group’s needs. From event planners to guides, photographers, and party rentals, the group services professionals in Durango have it covered. 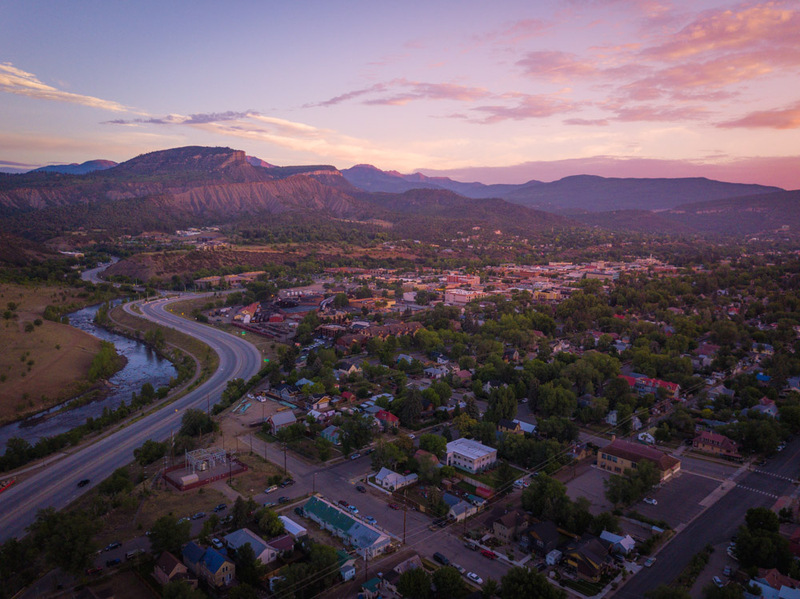 Durango, Colorado is the perfect location for a variety of groups looking to gather in one of America’s most beloved landscapes while taking advantage of the exceptional meeting venues and group services to make your gathering a success. Durango can accommodate the following kinds of groups and gatherings and more. Comfy, cozy, historic, high-end… we have it all with many options to choose from. Durango is the perfect spot for your Colorado wedding. Whether you dream of an intimate ceremony high atop a craggy peak in the Rocky Mountains, tying the knot against the backdrop of the rushing Animas River, or hosting a grand Colorado wedding with all of your family and friends at a rustic mountain lodge, Durango offers unique wedding venues and professional services to make sure your Colorado destination wedding is truly unforgettable. 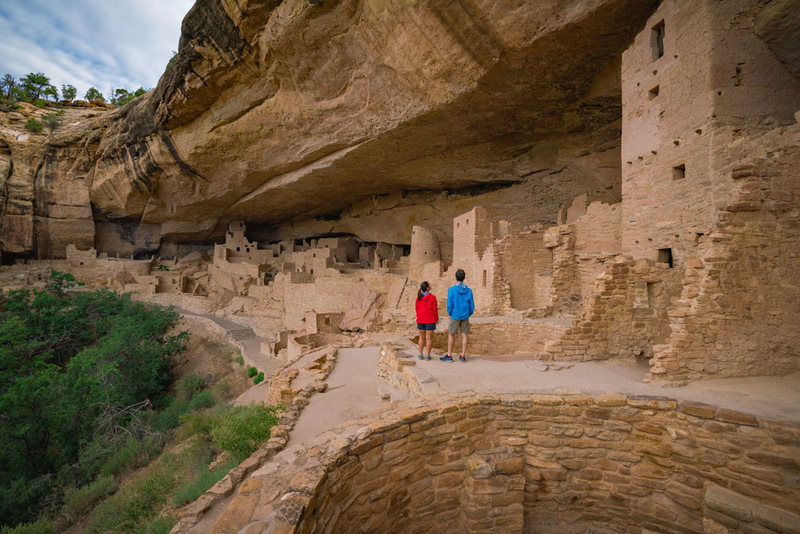 The Durango area is well known as one of the most beautiful landscapes in all of America. 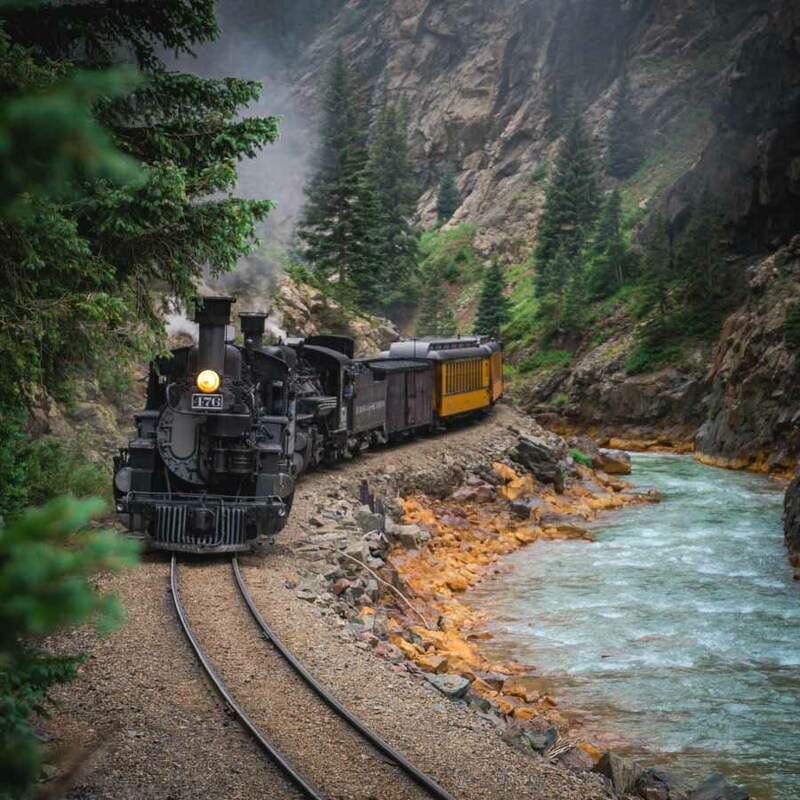 Surrounded by the beauty of the San Juan National Forest and brimming with a multitude of beautiful wedding locations to choose from, you simply won’t find a better locale to host your Colorado wedding than Durango. A little bit country, a little bit rock and roll, Durango, Colorado offers you and your wedding guests the opportunity to create a ceremony that’s uniquely you. Let the Durango Area Tourism Office be your first stop when planning your Colorado wedding. Contact our Group Destination Sales Office today to start planning the Durango wedding of your dreams!